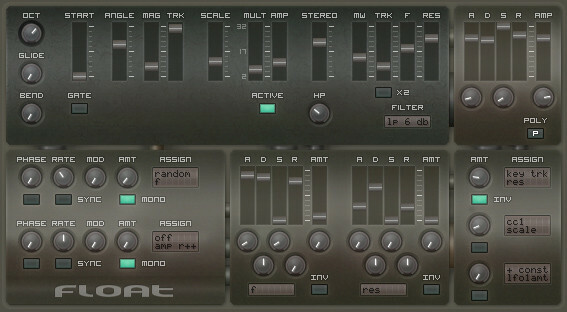 xoxos has announced the release of Float, a synthesizer instrument plug-in for Windows. 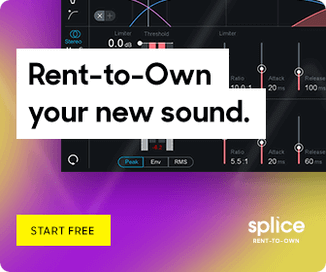 This synthesizer features a new oscillator algorithm variable from fixed waveforms to noise. It is well suited for efficient synthesis of ensemble timbres. CPU efficient unison timbre effects. Efficient continuous mono to stereo. Classic 32 bit Windows 2.4 VST styling using the SynthEdit SDK and Borland FCLT. Nice zero delay feedback 6dB to 24dB multimode filters by neotec. 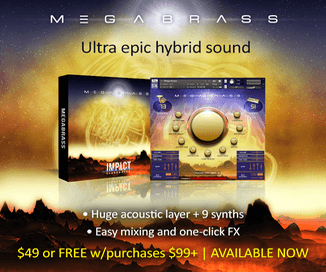 The plug-in is available for purchase for Windows (VST), priced at $13 USD.